Friends Fiduciary has organized and sponsored the biennial Quaker Fundraisers Gathering since 2003. The Gathering includes an opening dinner and keynote by a thought leader on the intersection of faith and fundraising. The keynote addresses from the last two Gatherings are shared below; we commend them to all who are interested in faithful giving and fundraising. Diane believes that Friends prophetic witness to work for a world that practices peace, equality, community, integrity and simplicity is often at odds with political life. This effort to pursue truth and to see ‘that of God in every person we meet’ are disciplines that shape FCNL’s patient and persistent approach to lobbying for legislation that can help create a more peaceful and just world. Diane came to FCNL in March, 2011 as the fourth Executive Secretary. Diane has led FCNL’s program expansion, including adding lobbyists and new programs to engage grassroots citizens, young adults and more Quakers to lobby for peace, justice and a sustainable planet. Diane travels widely on behalf of FCNL and represents a voice for Quaker advocacy in Washington on the Hill, within the faith community, in media, and throughout the United States. Before coming to FCNL, Diane was Executive Director of Partnership for Strong Communities, a Connecticut- based non-profit organization providing leadership, advocacy, and policy development on solutions to homelessness, affordable housing and community development. Diane began her career as a high school English teacher and started working for peace in 1983 as the executive director of the Omaha Nuclear Freeze Campaign. 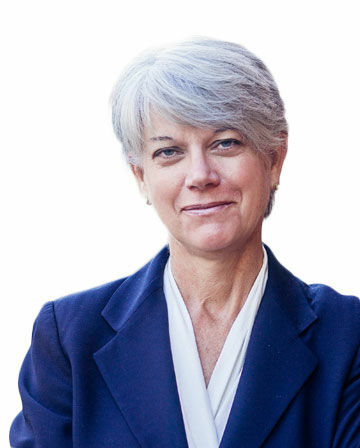 Diane relocated to Connecticut in 1986 where she directed the state Network to Abolish the Death Penalty and worked for the Office of Urban Affairs of the Archdiocese of Hartford, launching a twenty-year career lobbying the state legislature. During that time, Diane became the first Executive Director of the Connecticut AIDS Residence Coalition. Diane is a convinced Friend, and a member of Hartford Monthly Meeting, New England Yearly Meeting. Diane currently worships with Langley Hill Friends in Baltimore Yearly Meeting, and she relishes worshiping with Friends across the country while traveling for FCNL. She serves on the Corporation of Haverford College. She previously served on the Sidwell Friends School Board of Trustees, the Board of Advisors of the Earlham School of Religion, the CT Housing Finance Authority Board, the CT Public Defender Services Commission and the West Hartford Board of Education. Diane graduated from the University of Nebraska with a B.S in Education. Thomas H. Jeavons is currently a visiting professor of philanthropic studies at the Lilly Family School of Philanthropy at Indiana University and serves as a trustee of the Jessie Ball DuPont Fund, a foundation based in Jacksonville, Florida. 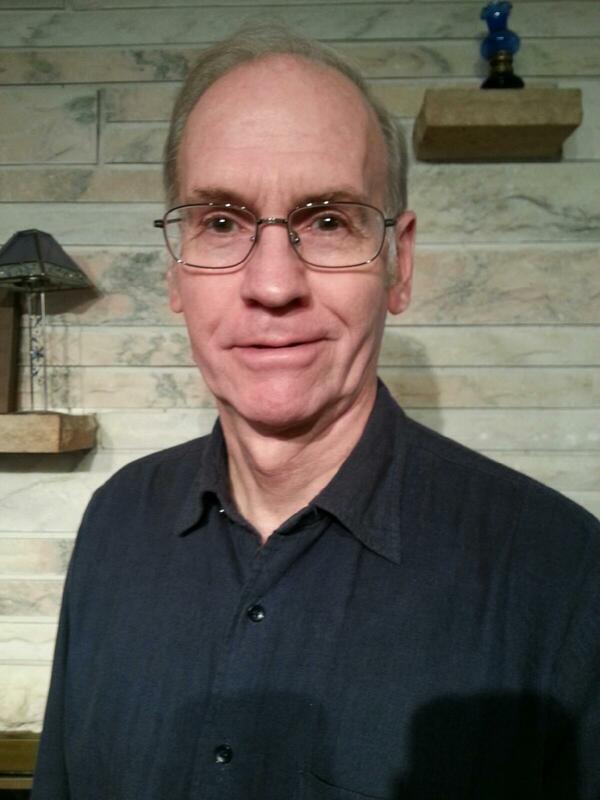 Thom has served the Religious Society of Friends as the general secretary of Philadelphia Yearly Meeting from 1996 until July of 2006 and as executive secretary of Baltimore Yearly Meeting of Friends from 1979 to 1988. Thom is the author of Growing Givers’ Hearts: Treating Fundraising as a Ministry (Jossey-Bass, 2000); When the Bottom Line is Faithfulness: The Management of Christian Organizations (IU Press, 1994); and many chapters and articles on nonprofit management, religious organizations, fund raising, ethics, and education. Thom holds an M.A. (with honors) in theology from the Earlham School of Religion and a Ph.D. in management and cultural studies from the Union Institute. Colin Saxton serves as the general secretary of Friends United Meeting beginning January 2012. 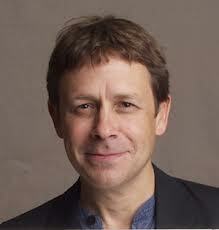 He is a recorded minister in Northwest Yearly Meeting (NWYM) and a member of North Valley Friends in Newberg, Oregon. Colin and his wife Janine are the parents of four grown children. Prior to joining the FUM staff, Colin served as superintendent of NWYM for over seven years, spent 16 years in pastoral ministry and ten years as an adjunct professor at George Fox University and Seminary. He has served on the boards of several non-profits organizations including Right Sharing of World Resources, George Fox University, the Center for Peace Learning, Love INC., Evangelical Friends Mission, Peace and Social Concerns (NWYM), Friendsview Retirement Community and others. Colin has had the privilege of traveling among Friends throughout the US and across the globe. His educational background includes an undergraduate degree in psychology from Portland State University, a master’s degree in theology/church history from Eastern Mennonite Seminary, and a doctoral degree in leadership/spiritual formation from George Fox Evangelical Seminary.